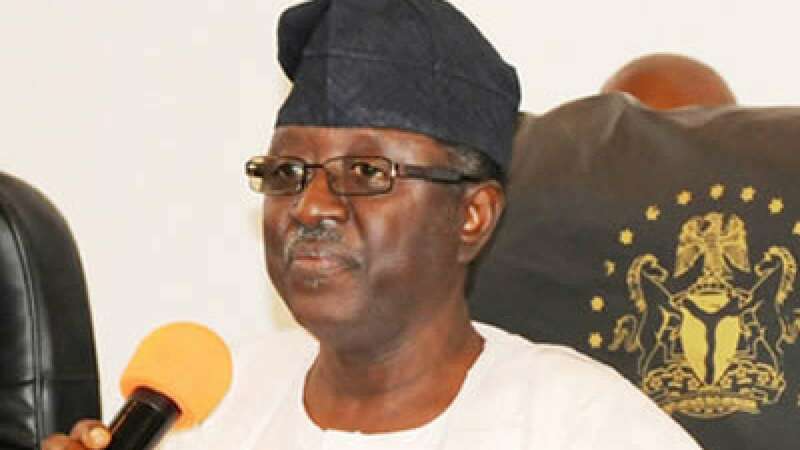 Former Governor of Plateau state, Jonah Jang, has formally announced his interest and decision to join the 2019 presidential race. He made the announcement on Tuesday at the Peoples Democratic Party (PDP) secretariat in Jos, Plateau State capital. Jang, who is representing Plateau North in the Senate led his supporters to the PDP secretariat on Tuesday to formally announce his interest to contest for the presidency. No fewer than 15 politicians have signified their intention to contest the presidency of Nigeria in 2019 on the platform of PDP.